Myanmar is a country of incredible variation - a tailor-made holiday here typically combines unique cultural wonders, trekking through rural landscapes, relaxation on tranquil beaches and time spent adrift in evocative cities, where every corner reveals yet another mesmerising highlight (or four). 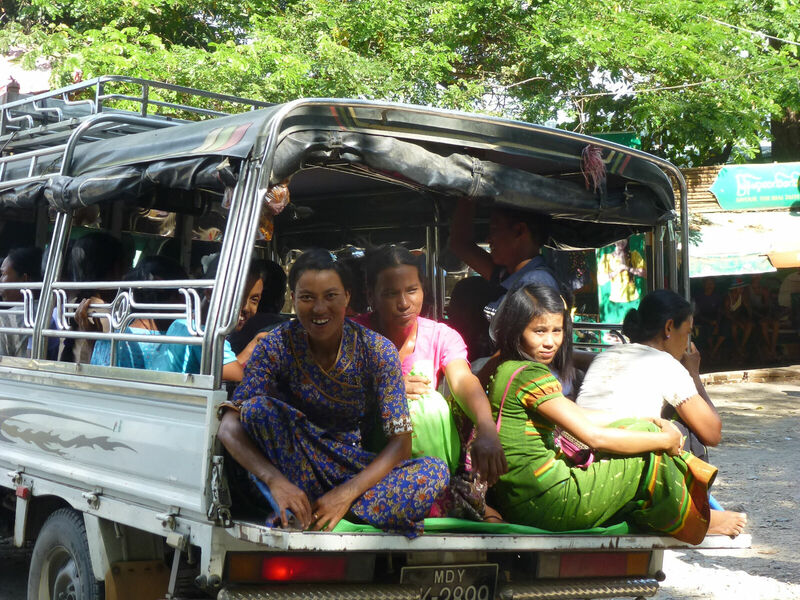 To say that your visit to Myanmar will be a holiday like no other would be a drastic understatement. In the words of Rudyard Kipling, ‘this is Burma, and it will be quite unlike any land you know about’. He wrote that in 1898, and it’s still accurate today.